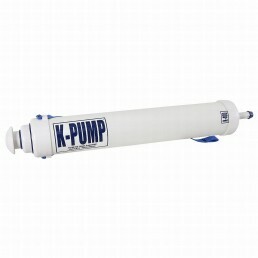 4 inch Carlson Pump. 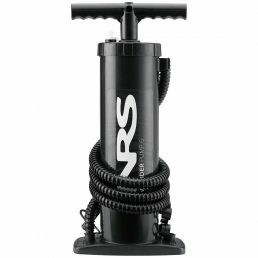 This is the sturdiest and most reliable barrel pump you can own, and that fact is not lost on the people who run the river for a living and depend on their equipment. 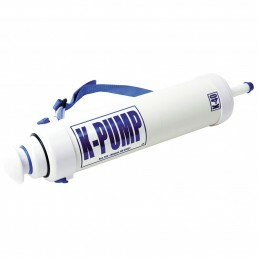 6 inch barrel pump. 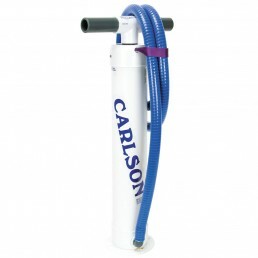 A Carlson is the sturdiest and most reliable barrel pump you can own. 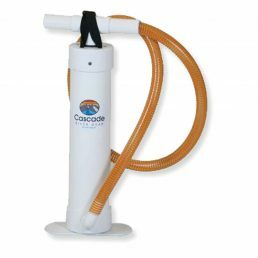 A handy lightweight top-off pump. The 200 is 3 inches in diameter and 32 inches long. 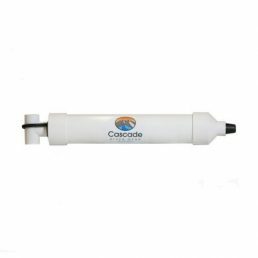 The K-40 is 4″ x 24″ and is the “little brother” of the K-400. 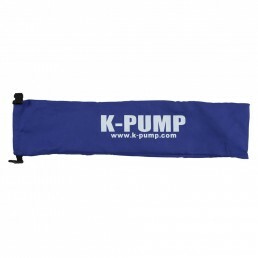 K-Pumps are designed for use by one person with no hose to slip out. 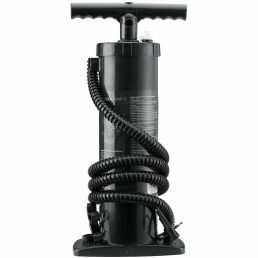 The Bravo Wonder Pump 6 is a great top off pump that can easily solo for IK’s or smaller inflatable’s.